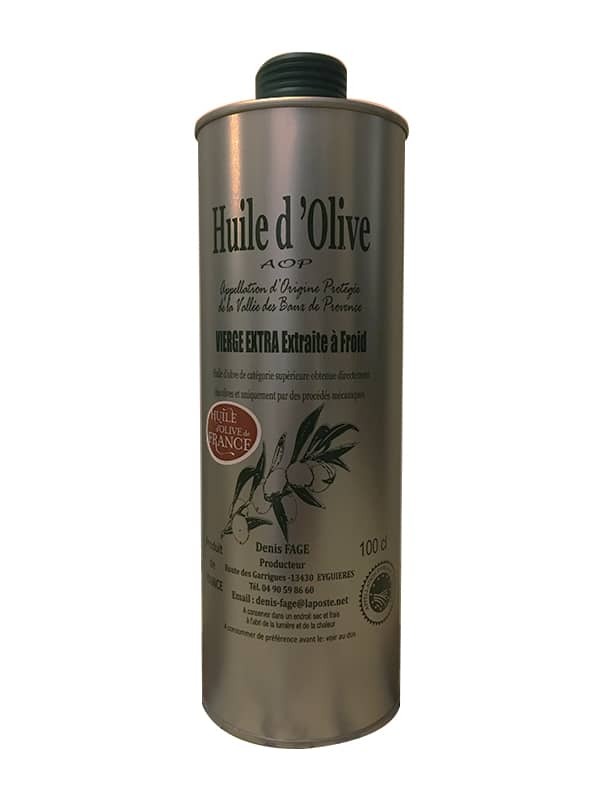 Protected Appellation of Origin (AOP) olive oil is characterized by a strong historical link between olive oil and the specificities of a terroir : geographical area, climate, geology, olive varieties and know-how. 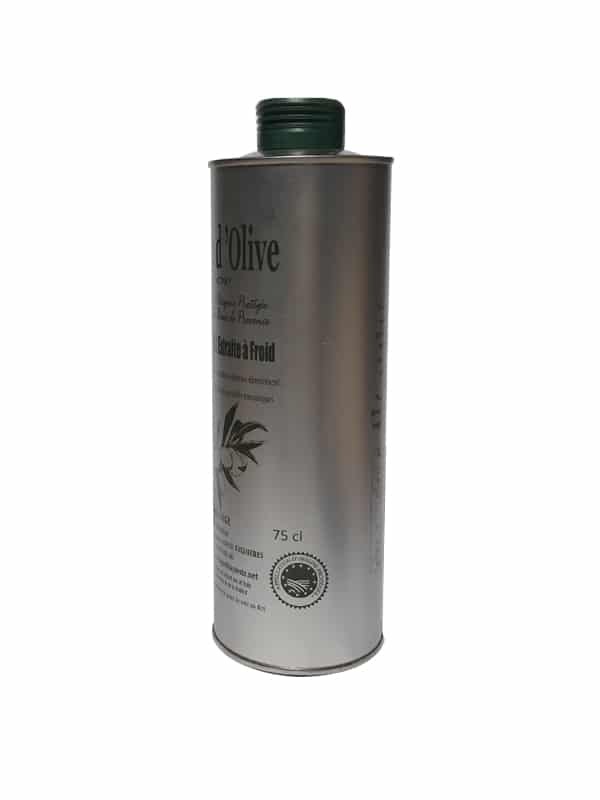 Olive oil producers have to meet strict specifications. 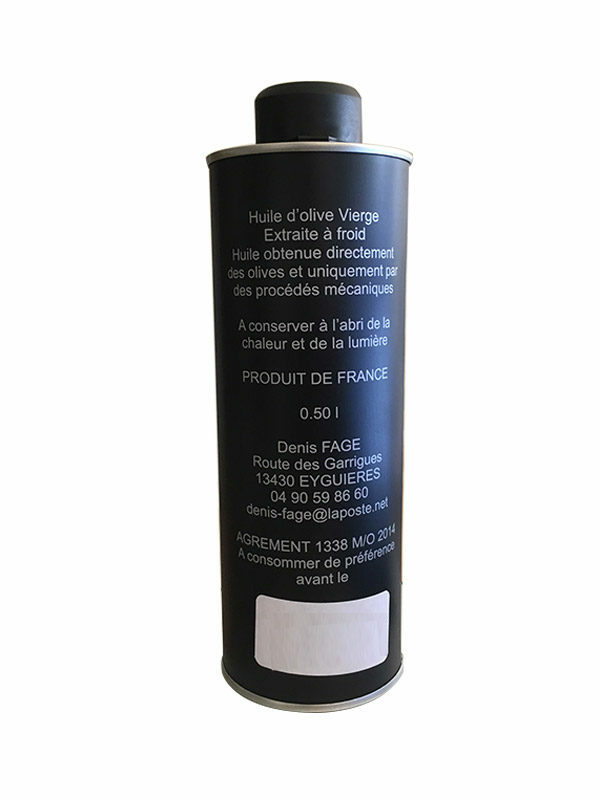 Its application is subject to a control by an independent body. 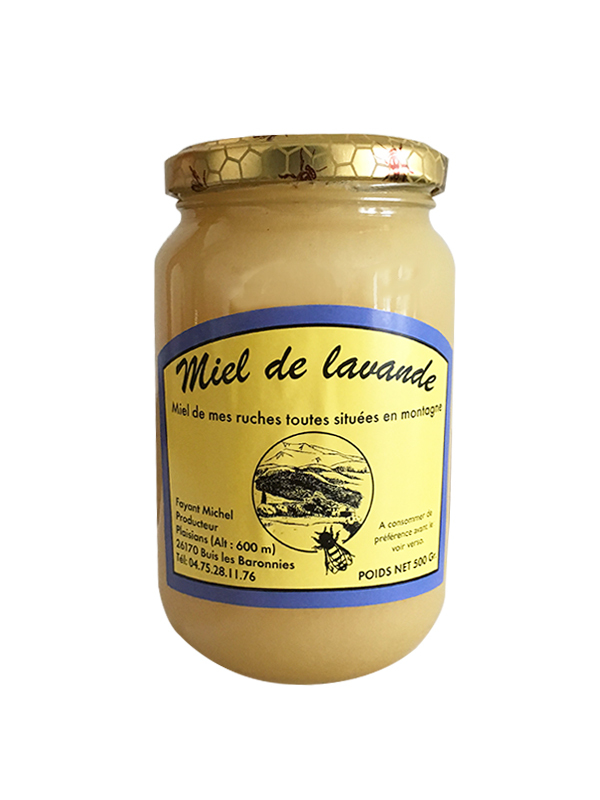 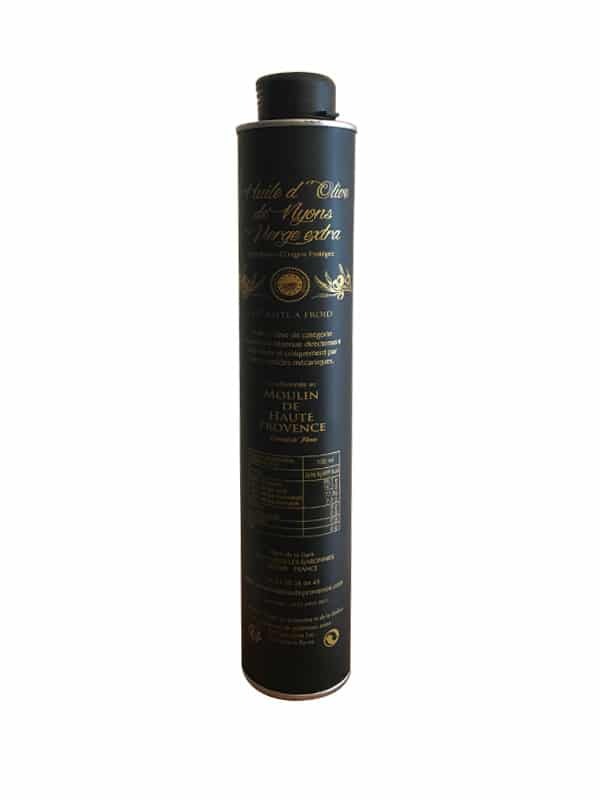 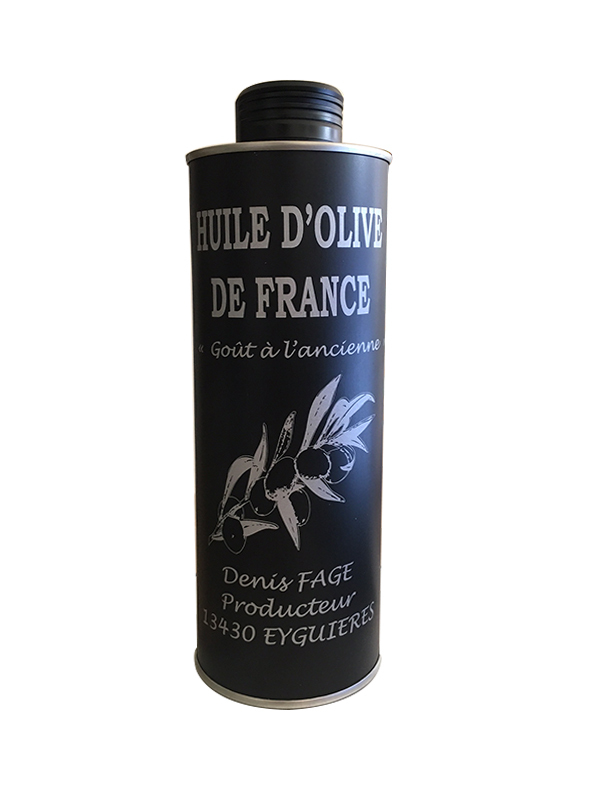 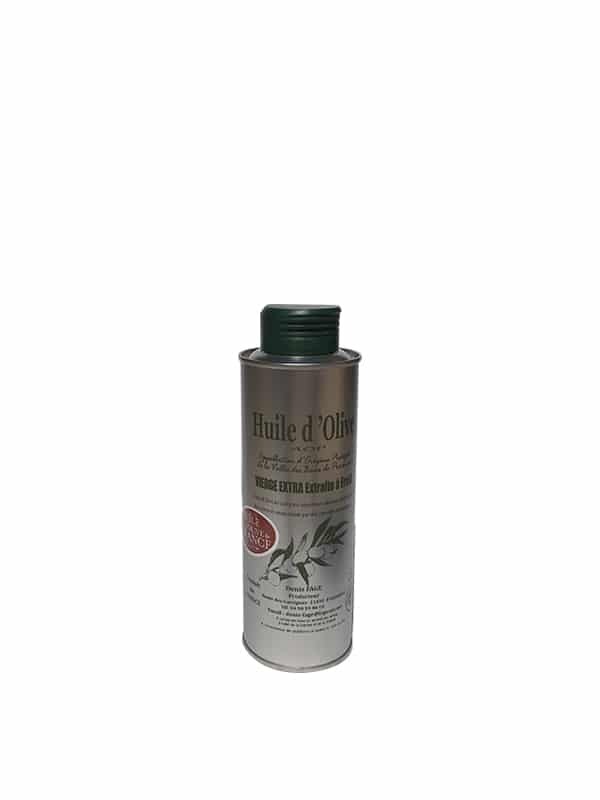 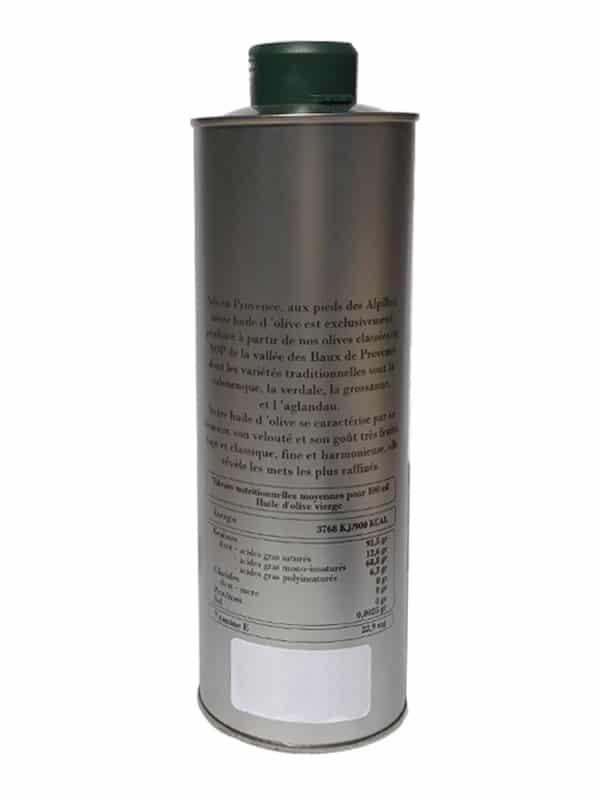 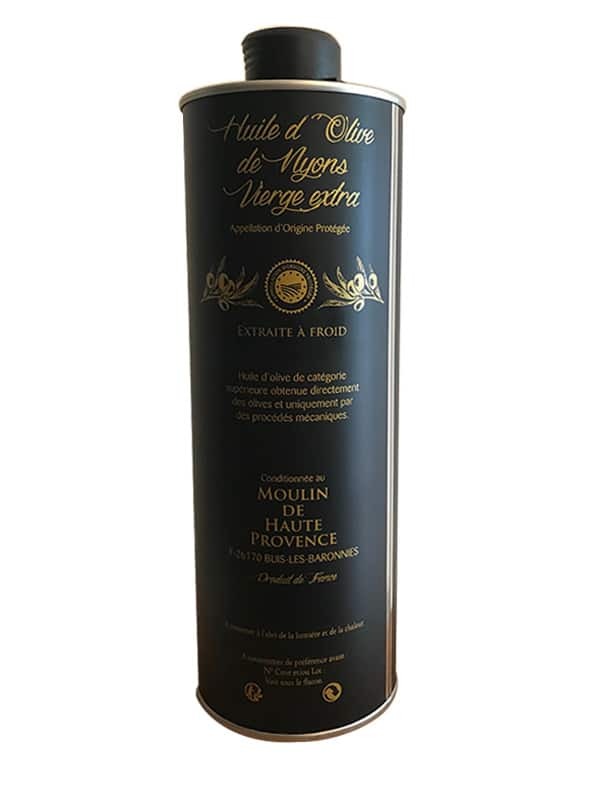 – PDO olive oil from the Baux-de-Provence valley : superior medallist quality, very characteristic of the Bouches-du-Rhône department, with varieties: Salonenque, Verdale, Grossane, Aglandau. 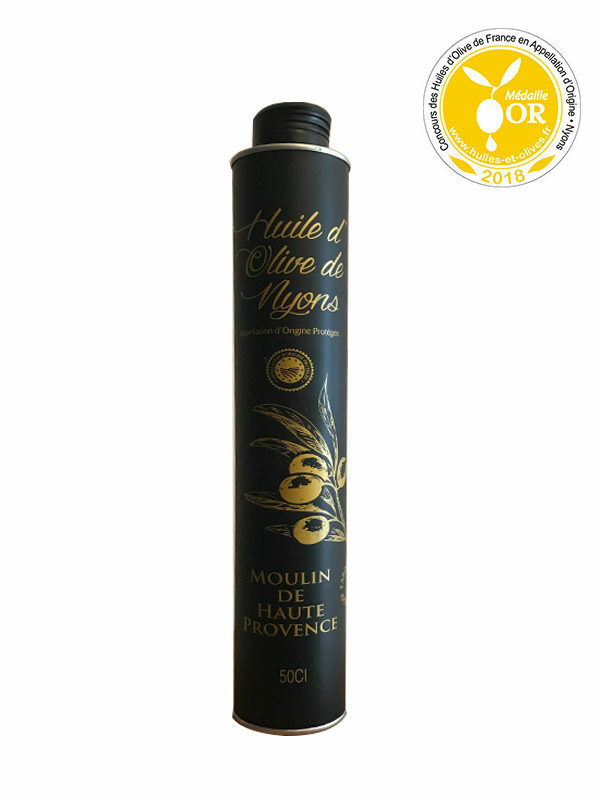 This AOP is proposed in 2 types of fruity : a green fruity with the intense taste and a black fruity with the old taste. 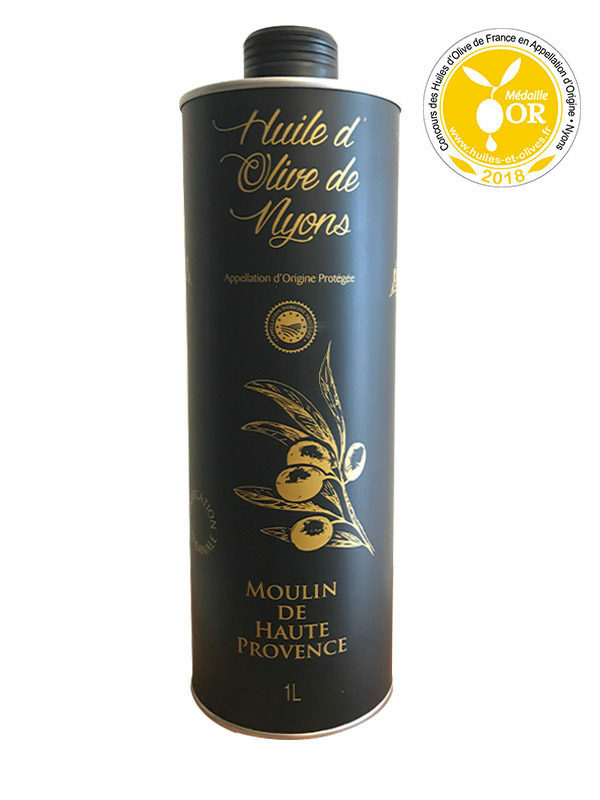 – AOP Nîmes olive oil : superior medallist quality, specific to the Gard department. 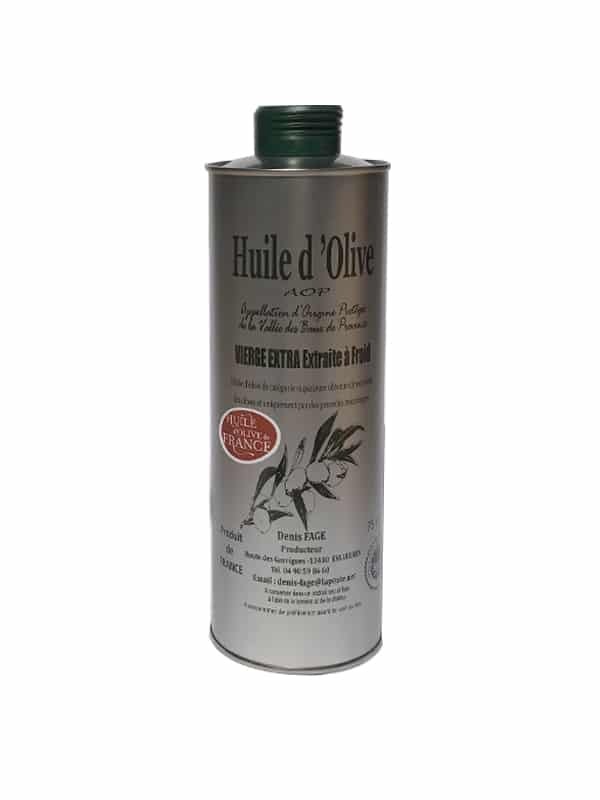 This olive oil is mainly composed of more than 70% of Picholine. 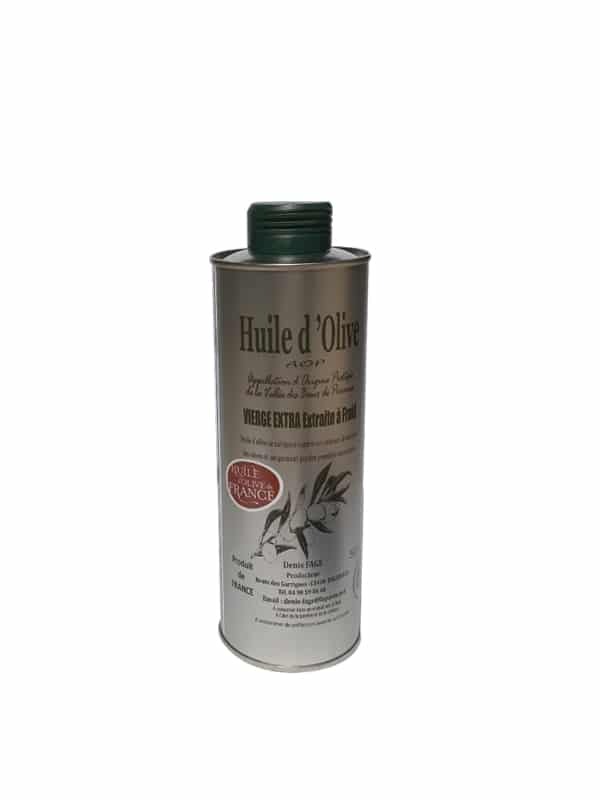 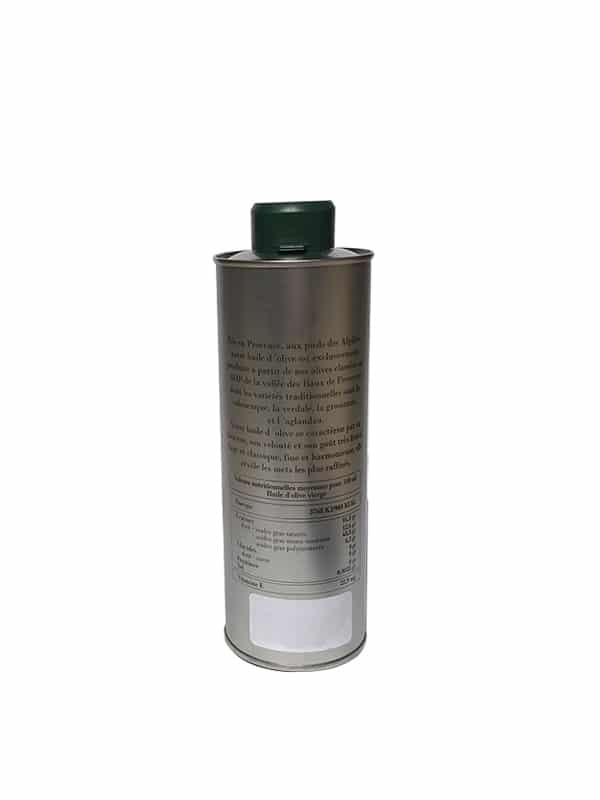 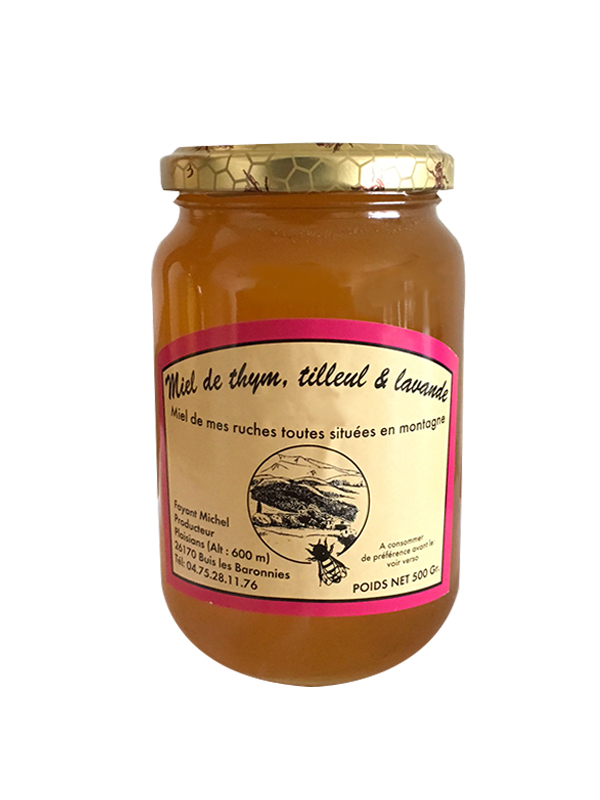 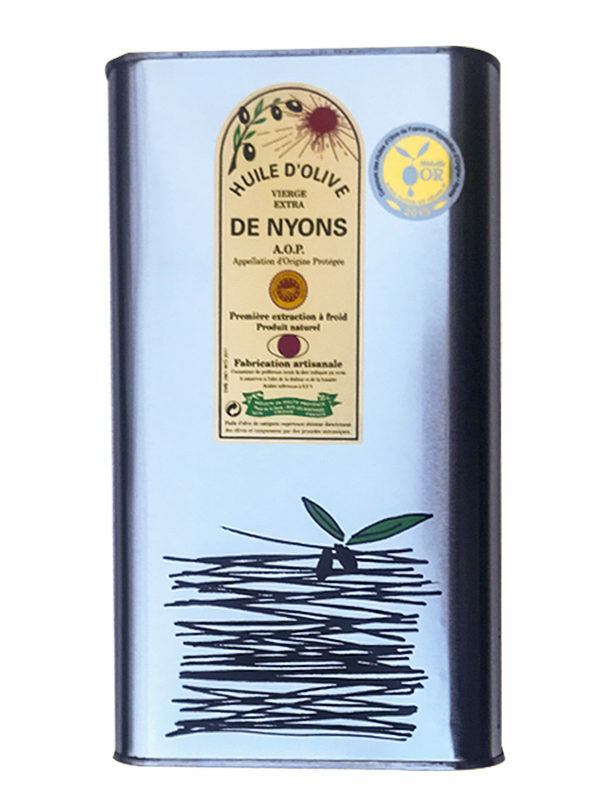 – The PDO olive oil from Nyons is produced near Nyons, in the South of the department of Drôme. Olives are of the tench variety.